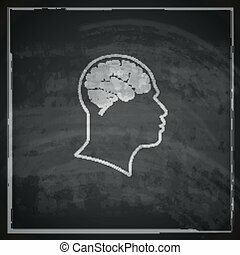 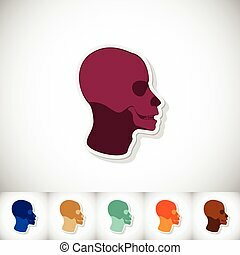 Human head on medical background. 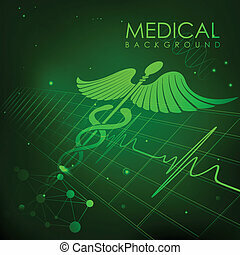 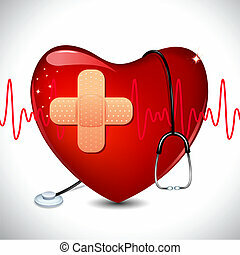 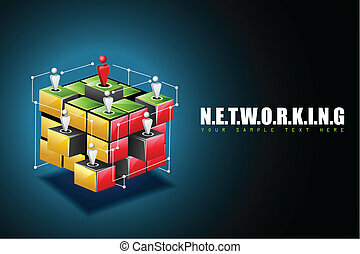 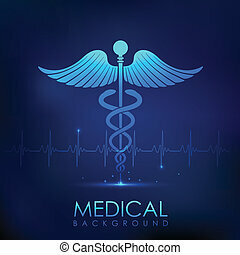 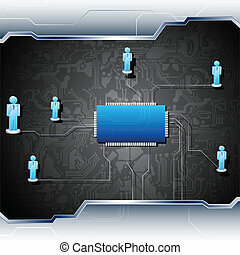 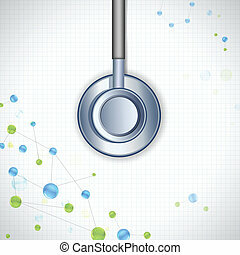 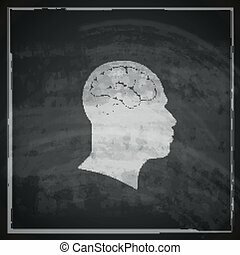 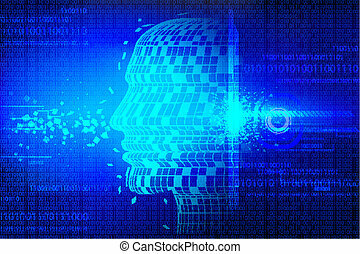 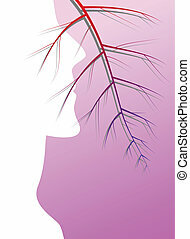 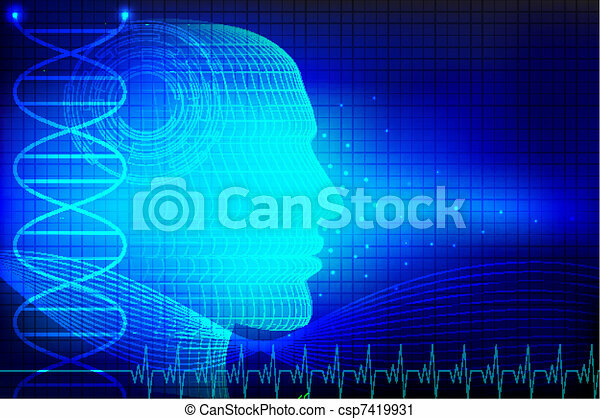 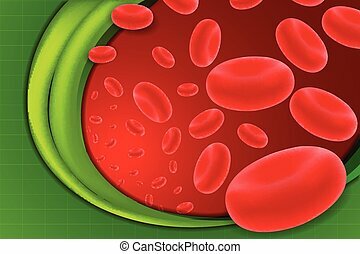 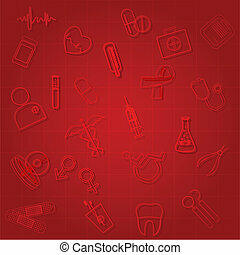 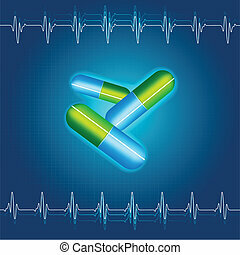 Illustration of human head on abstract medical background. 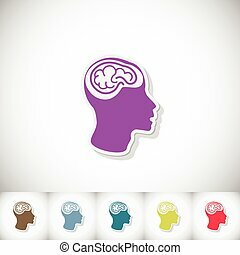 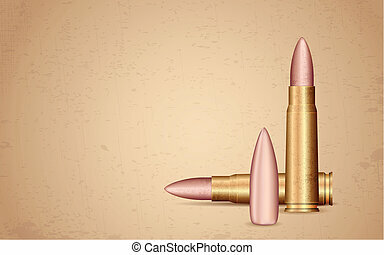 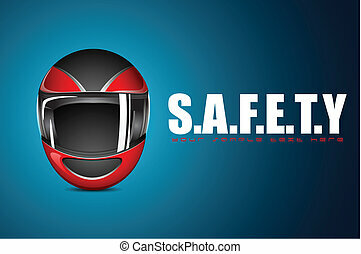 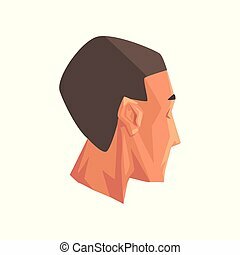 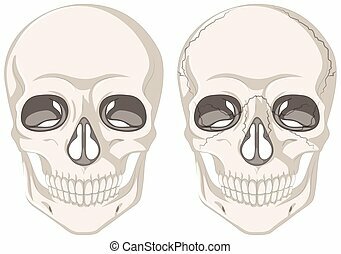 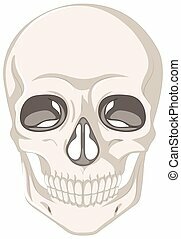 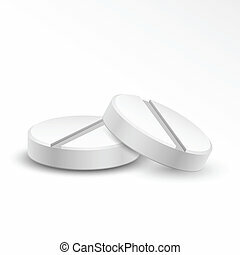 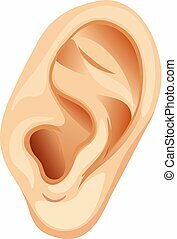 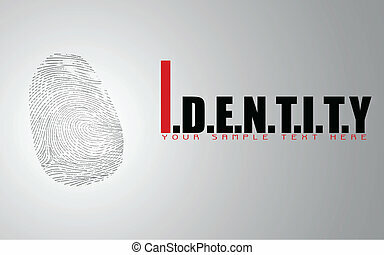 Male head, human body part vector Illustration isolated on a white background. 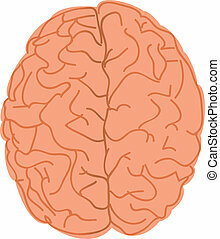 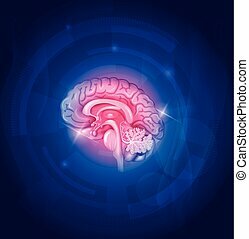 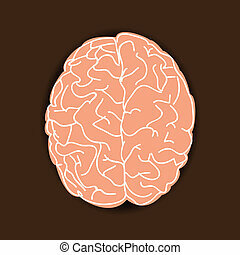 Human brain on a blue background, beautiful bright design.